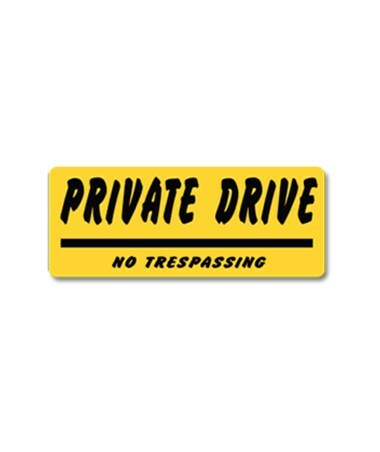 The EverMark Private Drive No Trespassing Property Sign is built with high-density polyethylene improving its durability and toughness. Also, it has contrasting embedded text imprinted on a 12.5” x 5” board, making this signage more visible and clear enough to be seen. The EverMark's property sign can endure in temperatures ranging from -31 degreeFahrenheitt to 220-degree Fahrenheit. 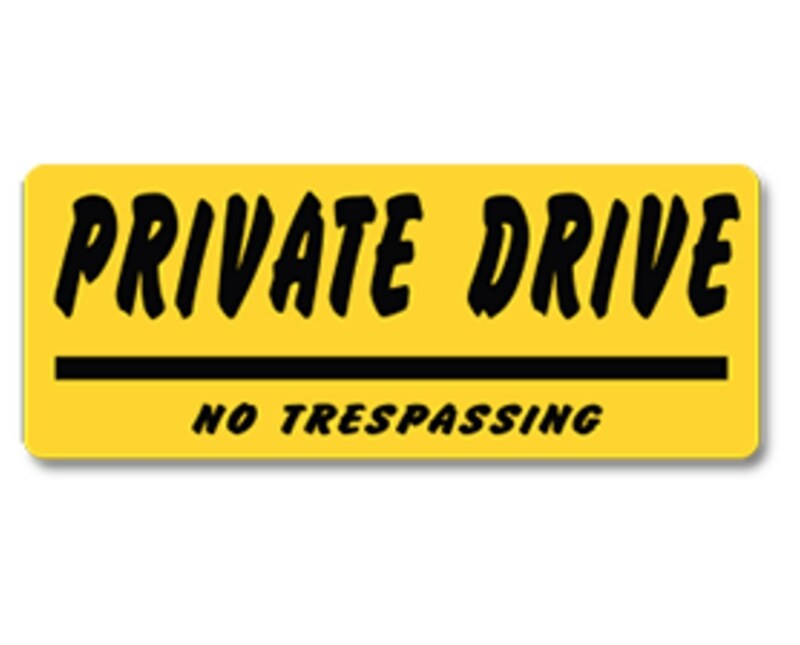 Additionally, this EverMark's signage is injection-molded, which can well be suited with T-Posts, U-Posts, or EverMark T-Stakes.